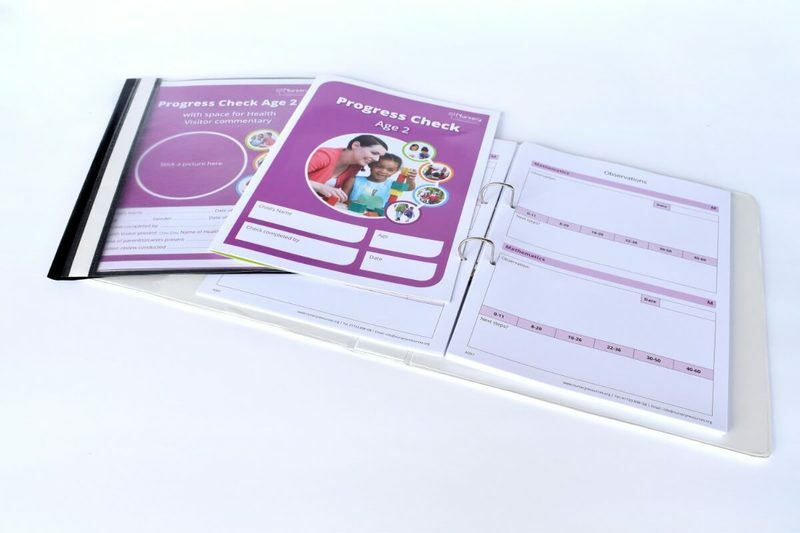 Help your children get ready for the next step in their schooling journey, this booklet is filled with fun activities that help children practise the skills they will find useful at big school. 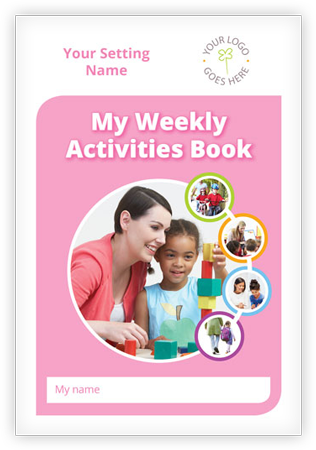 The activity book includes number games, alphabet practise, colouring, adding up, drawing and more - perfect for use during their final weeks with you or as a leaving gift to fill in with parents/carers at home. 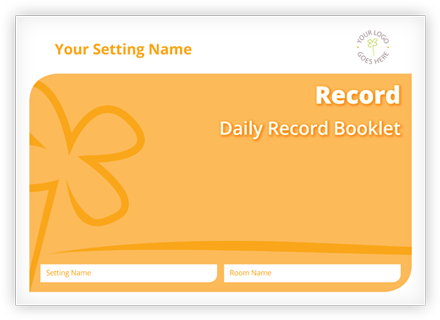 A bundle of 10 booklets is also available here.